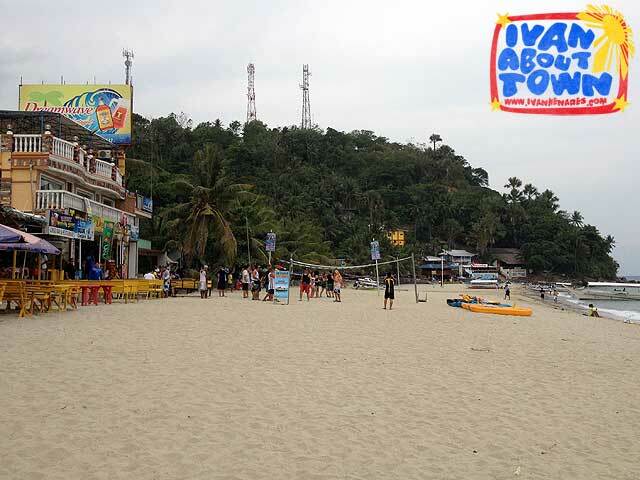 It seems that most foreigners visit Puerto Galera to dive. 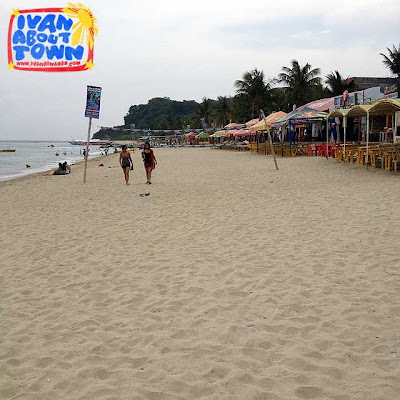 Sabang Beach is teeming with dive resorts. The beach itself is nothing really. 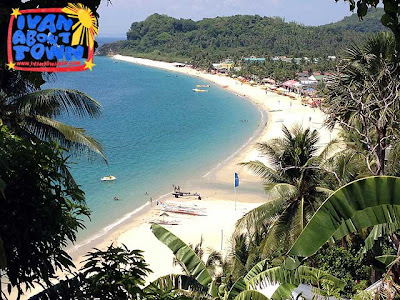 But many stay in Sabang Beach because it is the jump-off point for the wonderful dive areas of the coast of Mindoro. Remember that the waters in between Batangas and Mindoro are said to be the center of the center of the center of marine biodiversity in the world! 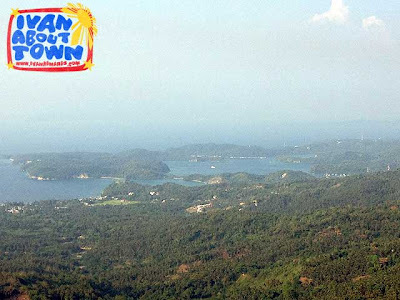 You won't be disappointed when you choose Puerto Galera as your dive destination, definitely a diver's paradise! White Beach is of course the most popular. 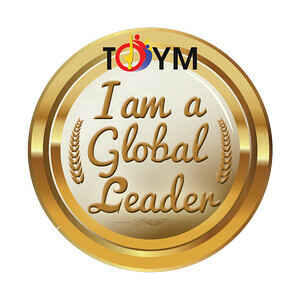 There are many places to stay, a lot of food options, and an active nightlife. So if you are looking for the party, then White Beach is the place. But since almost everyone is there, peace and quiet might be difficult to find. But don't fret, with over forty kilometers of coastline, Puerto Galera has other beach options. We stayed at Aninuan Beach, a few minutes away from White Beach. 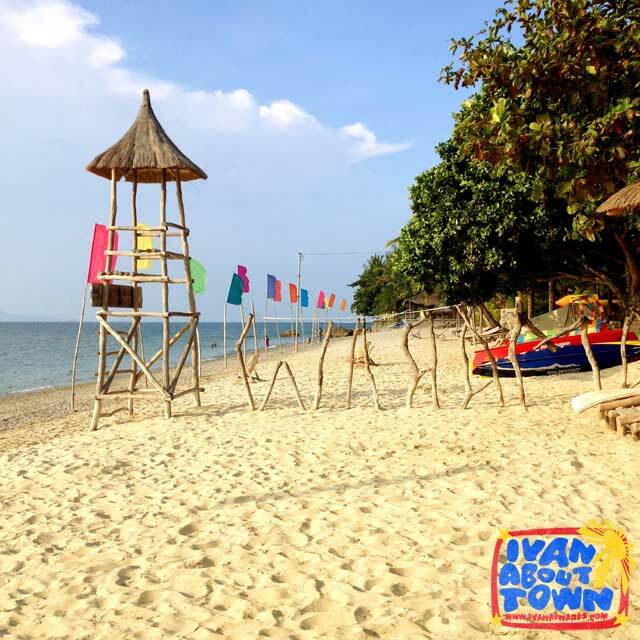 But among the top five beaches are Bulabod, Aplayang Munti, Bayanan, Haligi Beach on Boquete Island, and Long Beach on San Antonio Island. Beach hopping tours are available at Minolo Port. We got to visit the Talipanan Mangyan Village near Aninuan. 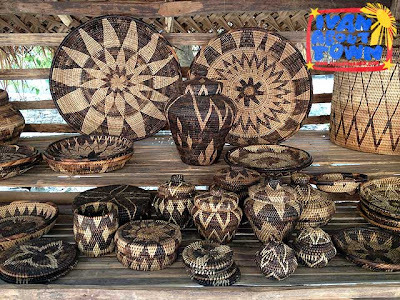 They have a very active basket weaving venture and you can buy good quality baskets and other products, or have some made to order to your specifications. 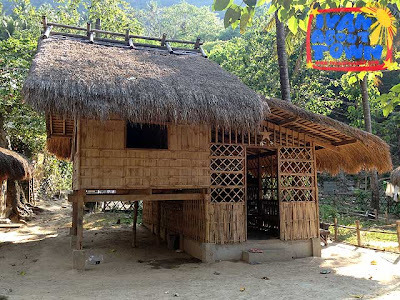 There is another Mangyan village further up the mountains in Baclayan where you can also arrange a cultural immersion. 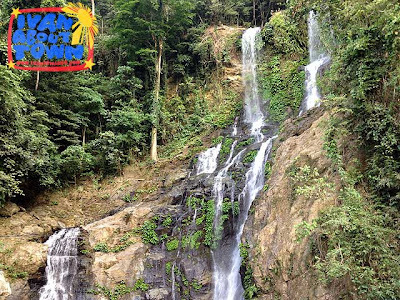 Tamaraw Falls is of course the most popular, being the most accessible. 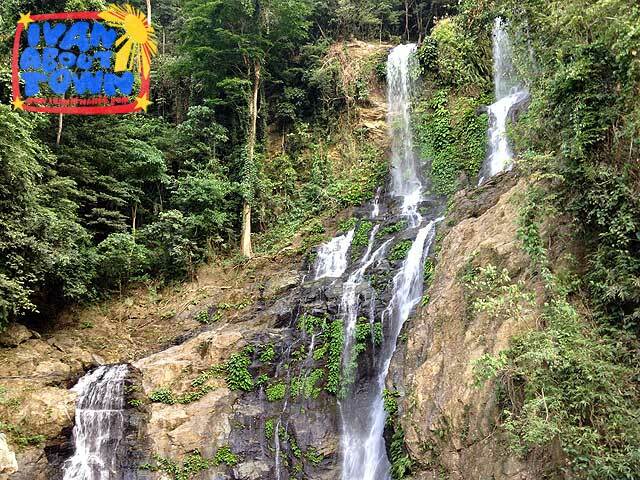 But if you're a fan of waterfalls, you can visit Tukuran, Aninuan and Talipanan Falls as well. If you're a golfer, I'm sure you'll enjoy this one. But non-golfers will definitely enjoy the view of Puerto Galera Bay. And yes, they are constructing a zipline there as we speak. Mark your calendars for the Malasimbo Arts and Music Festival which happens early in the year. 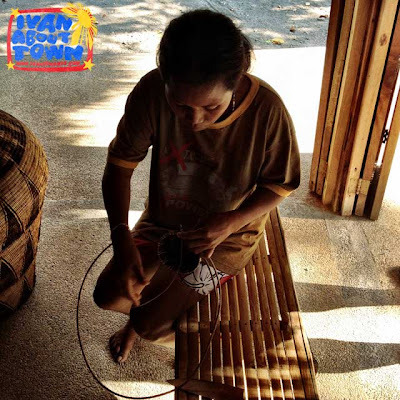 It's a chance to celebrate music, arts and nature in an outdoor natural amphitheater at the foot of Mount Malasimbo. Every Black Saturday, you can catch the Summer Music Festival to enjoy a night of reggae. Because of the many international tourists it caters to, Sabang Beach is host to many really great restaurants serving international cuisine. I definitely enjoyed dinner at Toko's in Atlantis Dive Resort. 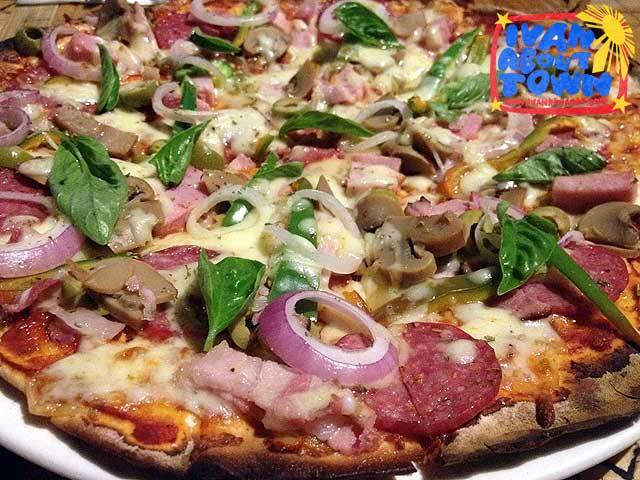 Aside from their really diverse menu, they have daily specials and serve really good pizza! Please check out this detailed post on how to get to Puerto Galera (White Beach, Sabang and Muelle). 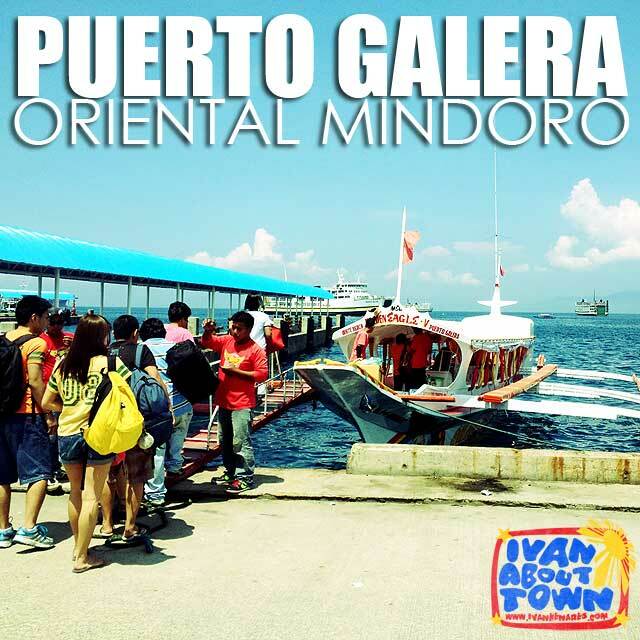 It includes options for getting to Batangas Port and to Puerto Galera. Stop logging in Mindanao! Save our forests!